On the centennial of John F. Kennedy’s birth, discover Norman Mailer’s extraordinary profile of the president-to-be. 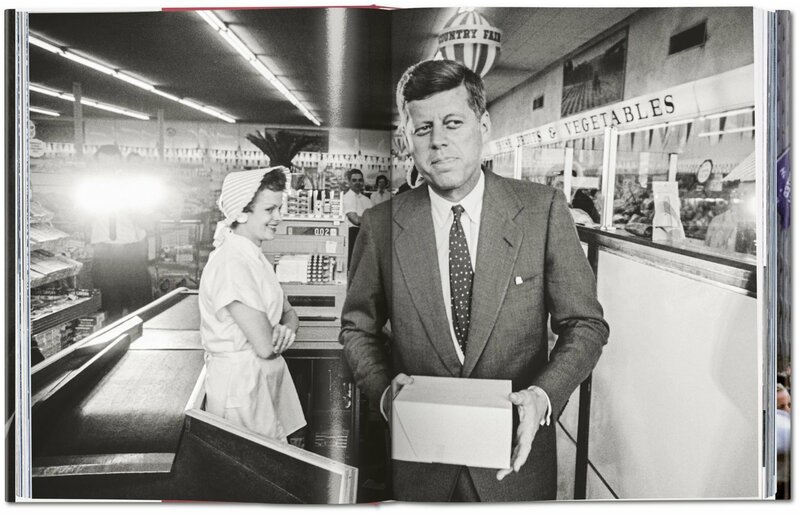 This complete reprint of “Superman Comes to the Supermarket” is accompanied with more than 300 photographs of Kennedy on his path to the White House from such photojournalistic greats as Cornell Capa, Paul Schutzer, and Garry Winogrand. 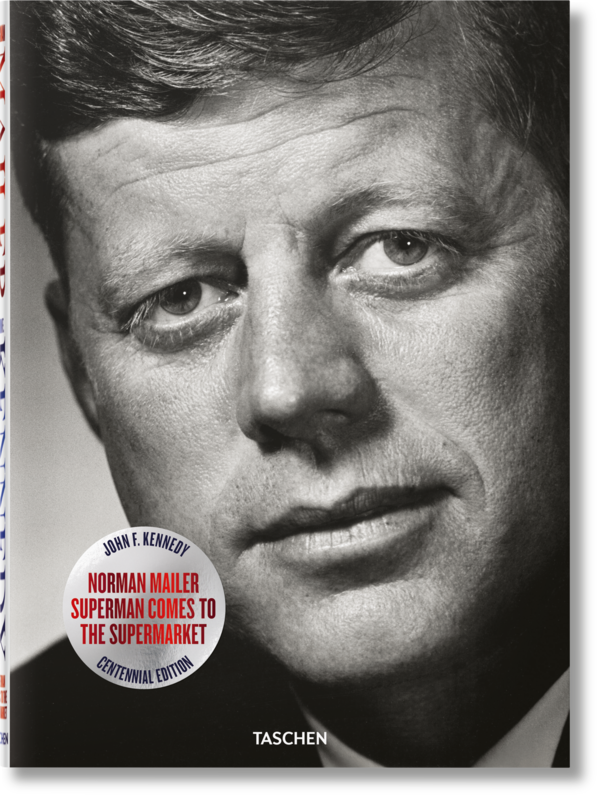 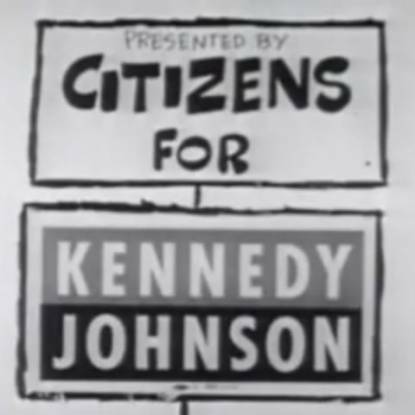 But one man begged to differ: writer Norman Mailer, who bragged that his pro-Kennedy treatise, “Superman Comes to the Supermarket,” had “won the election for Kennedy.” The article, published in Esquire magazine just weeks before polls opened, redefined political reporting with Mailer’s frank, first-person voice identifying Kennedy as the “existential hero” who could awaken the nation from its postwar slumber and conformist Eisenhower years. 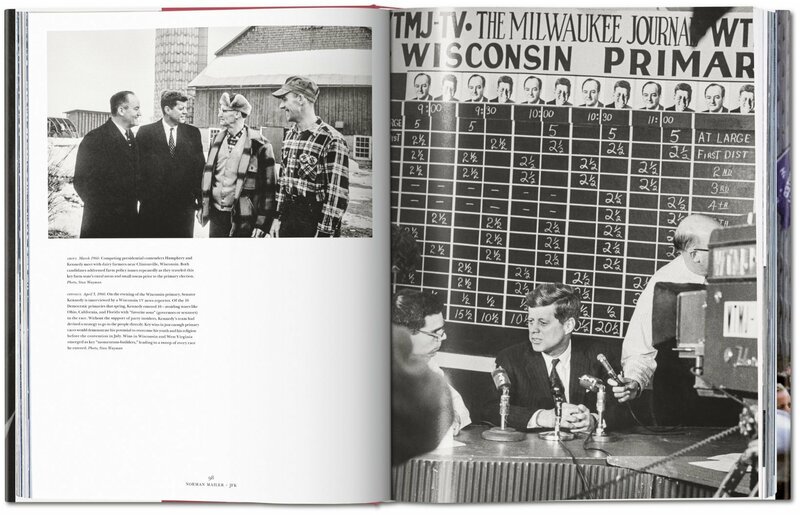 Both Kennedy and New Journalism had arrived. 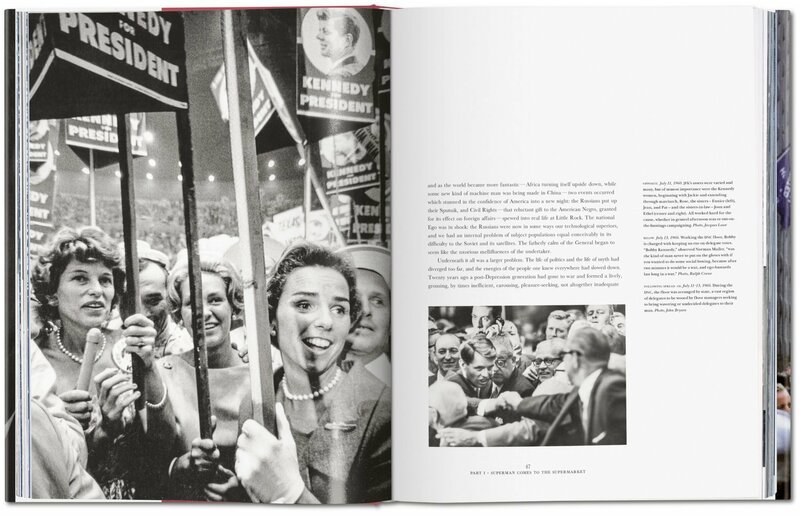 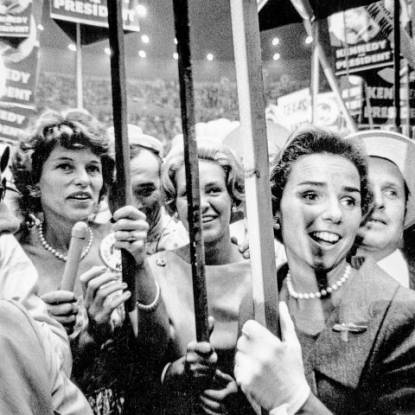 To commemorate the centennial of Kennedy’s birth, TASCHEN presents this no-holds-barred portrait of Kennedy on his path to the White House alongside 300 photographs that bring the campaign and the candidate’s family to life. 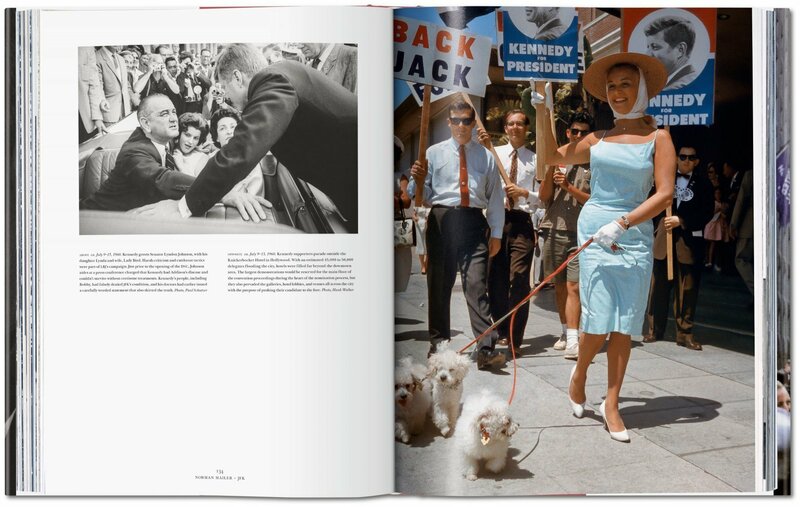 With featured photojournalists including such illustrious talents as Cornell Capa, Henri Dauman, Jacques Lowe, Arnold Newman, Lawrence Schiller, Paul Schutzer, Stanley Tretick, Hank Walker, and Garry Winogrand, this is a fascinating visual and literary record of the man who would lead America into the 1960s. 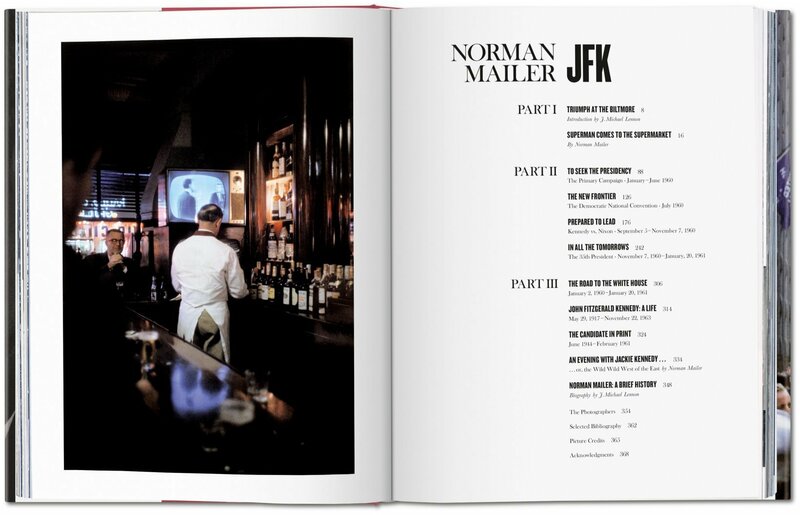 Norman Mailer (1923–2007) was one of the 20th century’s greatest and most influential writers, as well as one of America’s most renowned and controversial literary figures. The best-selling author of a dozen novels and 20 works of nonfiction, he also wrote stage plays, screenplays, television miniseries, hundreds of essays, two books of poetry, and a collection of short stories. 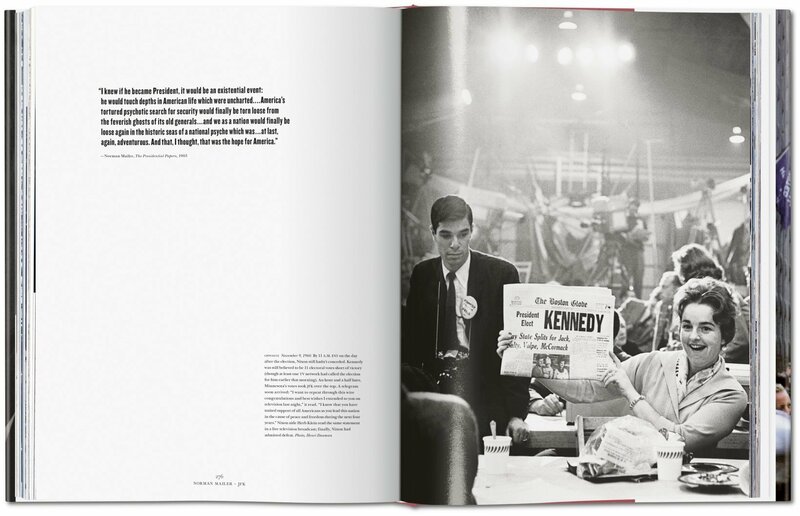 A two-time Pulitzer Prize winner, he lived in Brooklyn, New York, and Provincetown, Massachusetts. J. Michael Lennon is Emeritus Professor of English at Wilkes University and the late Norman Mailer’s archivist and authorized biographer. 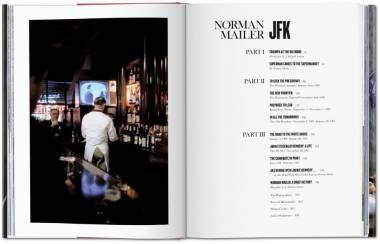 He is the author of the authorized biography Norman Mailer: A Double Life and editor of Selected Letters of Norman Mailer.